Exhibition coming up? Don’t sweat it. 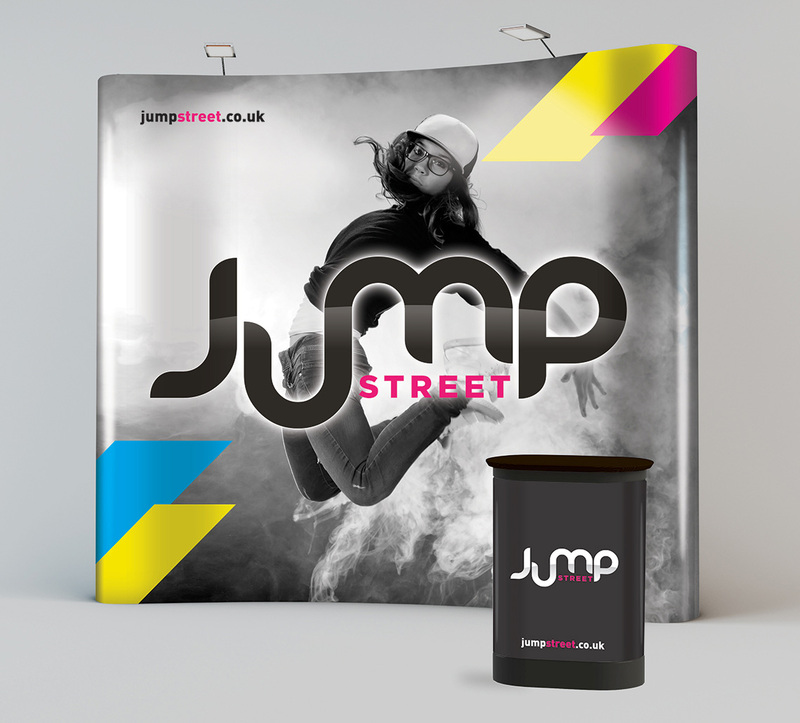 With a quick turnaround we can design, produce and deliver a Pop up with Podium to make sure you’re standing out in the right way at your next exhibition. Bespoke panel and podium design. 1 x Anodised aluminium frame. Magnetic rails to affix graphics to frame. 500mic PVC panels/graphics printed and ready to be mounted to frame. Carry case (which doubles up as the podium with wooden table top supplied). Why not get in touch with us to discuss your exhibition pop-up design further? We can assist you with ideas and explain the steps that we need to go through to get the design rolling. We can also assist you with print and delivery when the exhibition stand has been designed.